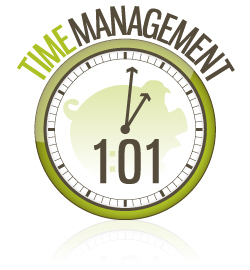 Money Saving Mom just posted an excellent article on her site called, Time Management 101: Determine What Your Priorities Are. This is a must read article. Knowing where and what your priorities are should make the holiday season a little less stressful.